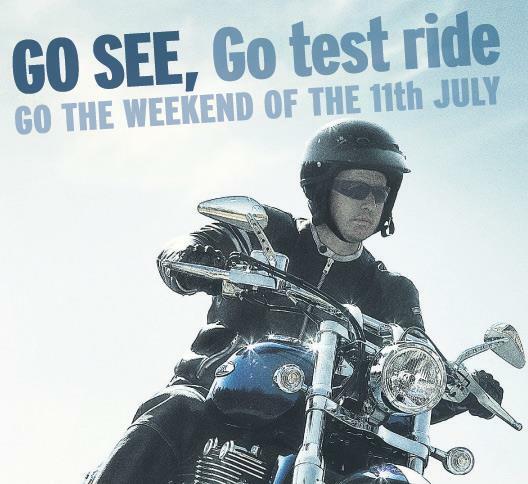 You can test ride the new Triumph Thunderbird this weekend at participating dealerships. On Saturday 11 & Sunday 12 July, Triumph is inviting British riders to "find out how a design that oozes cruise from every slope, contour and chrome-soaked component can deliver class-leading handling and torque." The Triumph Thunderbird costs from £9,499 OTR. Contact your local dealer for more information.